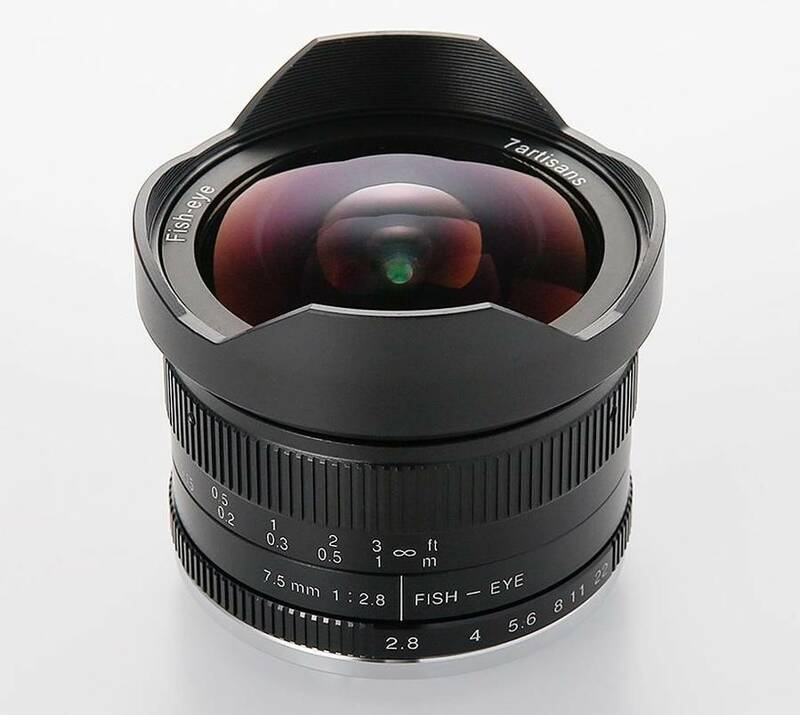 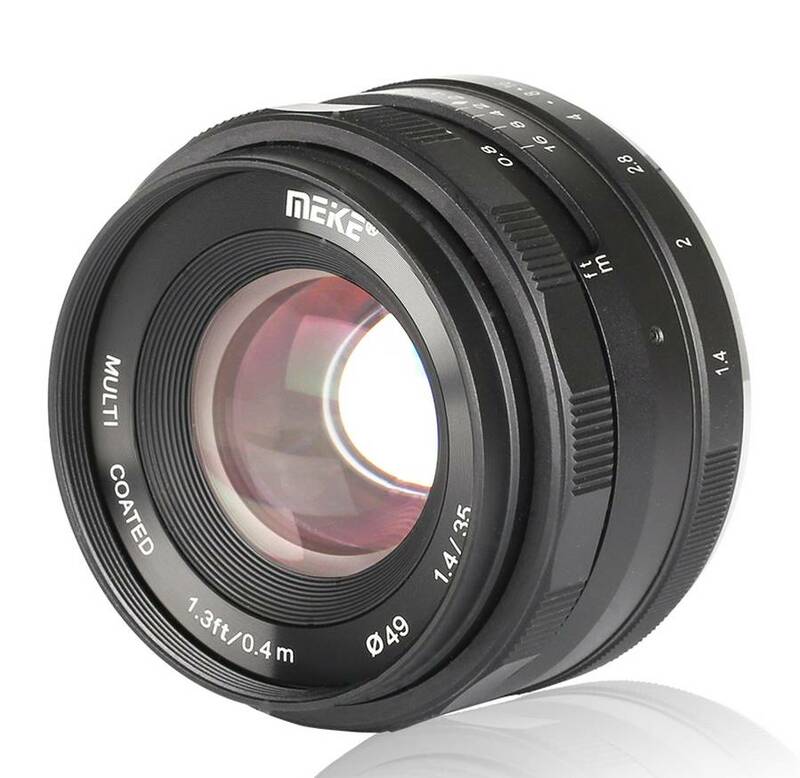 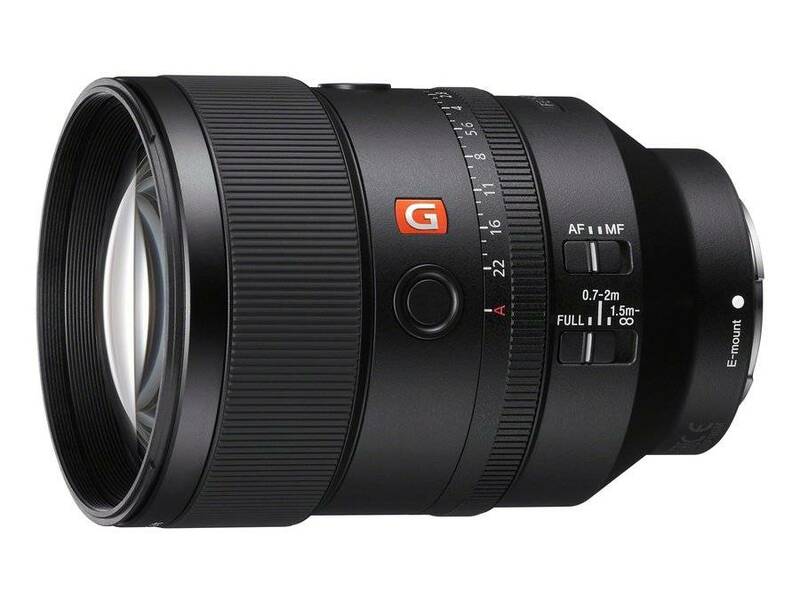 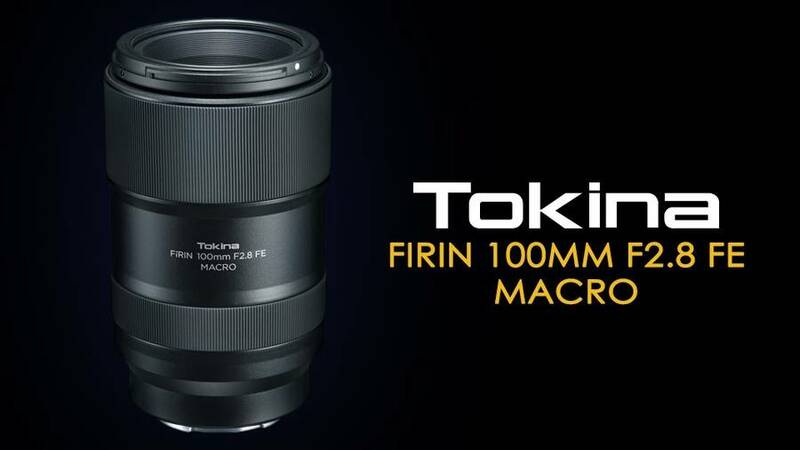 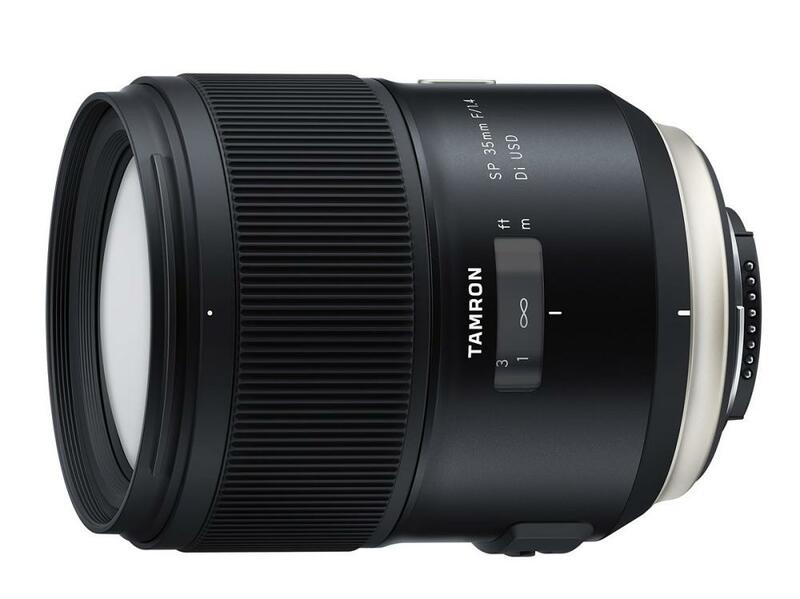 Meike MK 85mm f/1.8 is a new manual focus lens for Sony E-Mount cameras. 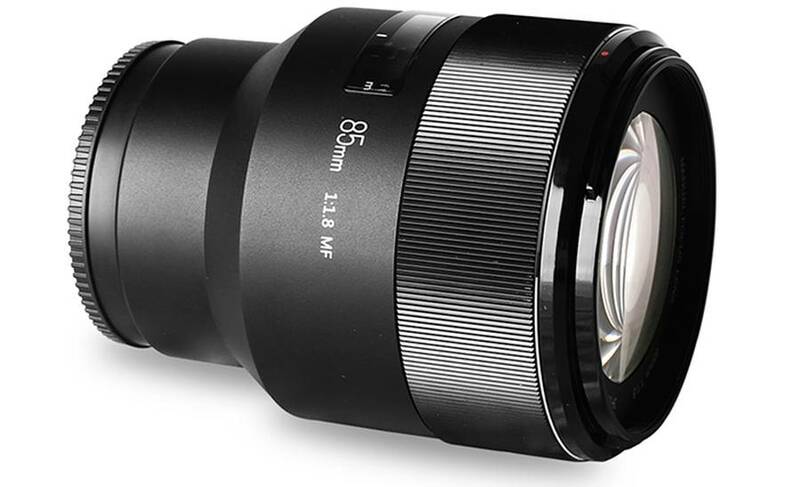 The lens, which includes EXIF information transfer, is constructed of nine elements in six groups and features a nine-blade aperture diaphragm. 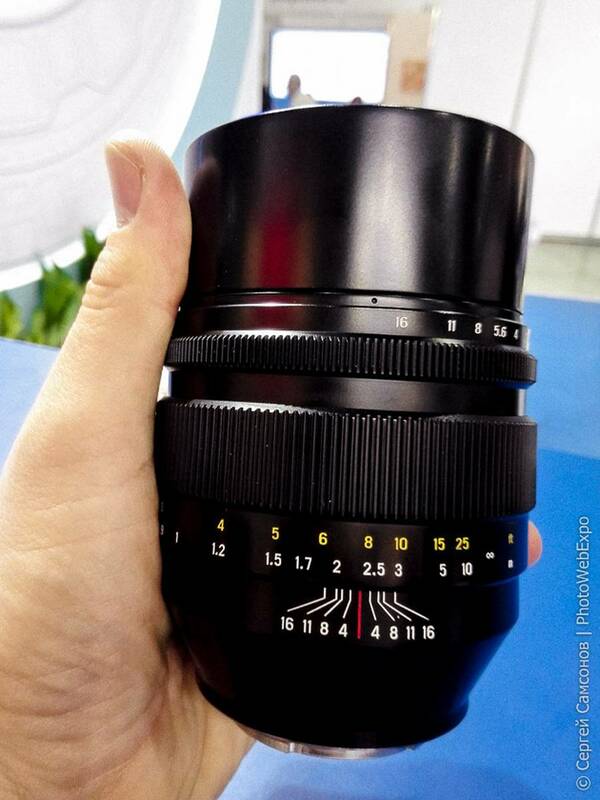 lens has a 67mm filter thread and a field of view of 28.5 degrees. 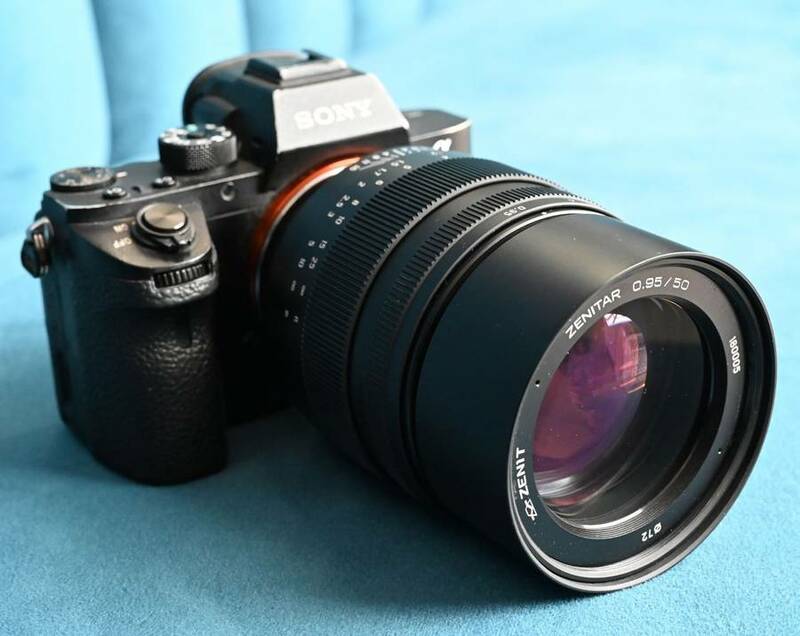 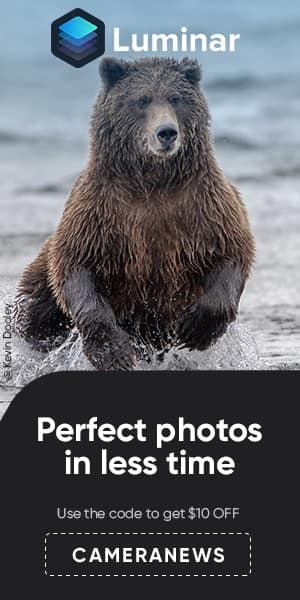 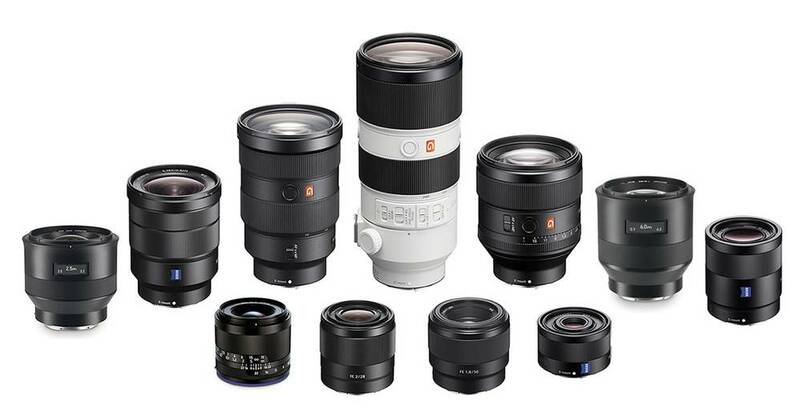 The lens can be used on E-Mount cameras such as the Alpha A7 Mark III.